Camber Ridge has announced a financial partnership with Teton Capital to launch a new state-of-the-art facility for vehicle tire characterization, which will begin operations in 2016. 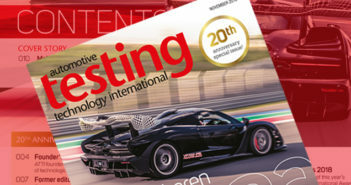 The facility, located in Charlotte, North Carolina, USA, aims to offer all the advantages of testing real tires on real surfaces, but with the precision, environmental control and repeatability of a laboratory environment. Unlike traditional tire testing laboratories that use stationary test equipment, Camber Ridge will test tires on a unique indoor test track, a paved 0.5-mile oval, using specially developed test carriages that are propelled along a guide rail system. Operations will begin with Camber Ridge’s ‘Genesis’ tire test carriage, a 9,000N capacity force and moment testing rig intended for passenger vehicle and light commercial tires up to 34-inch diameter and at speeds up to 65mph. Initial running will be on dry reference surfaces at a controlled ambient temperature but the facility is being designed for phased introductions of additional paved surfaces, water testing and other controlled conditions. Camber Ridge will be a resource for tire manufacturers, OEMs and Tier 1 suppliers who need to assess the performance of tires in relation to vehicles and road surfaces, rather than simply comparing tire-to-tire. 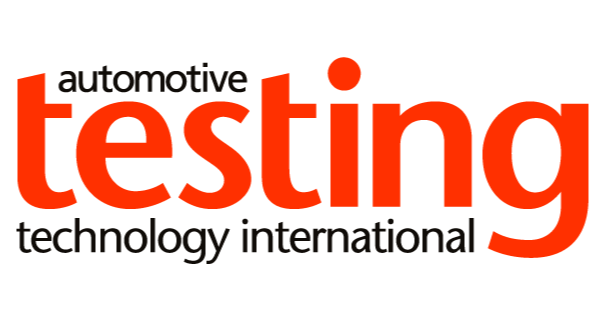 “Our approach is to combine the best features of conventional laboratory testing with the best features of proving ground testing, such that tire measurements are both repeatable and accurate,” said Dr James F Cuttino, CEO of Camber Ridge.